'Lee McQueen is an actor from Kent best known for comedy and villainous dramatic roles. 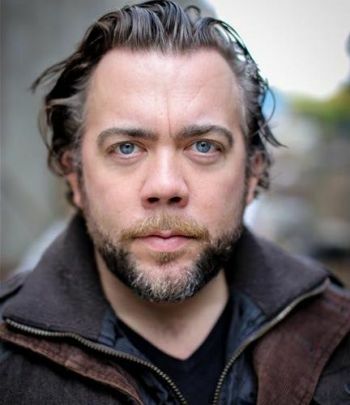 He has been working in the industry for over 10 years and has taught acting professionally at colleges and universities around Kent. In the last couple of years he decided that he wanted to actively do what he was teaching and so committed himself to acting full time. To enhance his skills he still trains monthly with a professional Actor Mentoring company specialising in Method and Improvisation and also performs as a stand up comedian.